I do love these straight to DVD Movies from DC Comics, they are usually pretty good and they come out every few months so there is always something to look forward to. 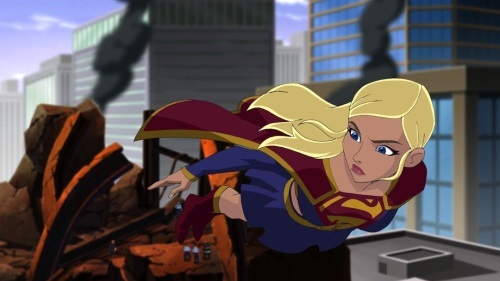 In Superman Unbound they took a different style to the anime, the story makes an assumption that you already know about Superman, Supergirl (Kara), and Lois Lane. The usual characters from the Superman Comics, and they jump right into the story. 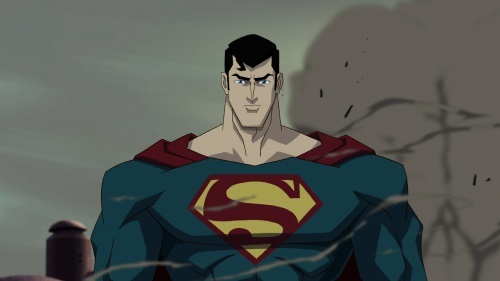 The animation style varies in different sequences, just enough cgi thrown in, and when it came to the fight scenes they did a fantastic job, its not your usual super powered fight scene, but a more emmersive type of drawing that pulls you in which I found to be cool. The story leads up to Braniac being the villain from beyond their Universe and Superman running into him for the first time. Story is decent, nothing too crazy, surprisingly Superman was a bit full of himself as a character and I wasn’t too keen on Lois Lane. 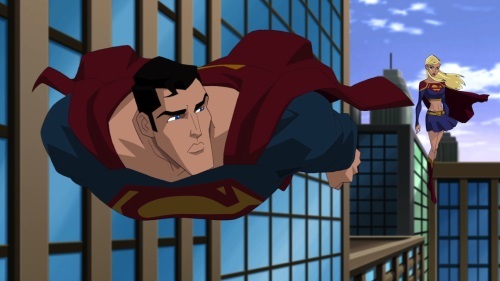 Its a fun watch but DC Comics has done better before.